1) Work on building the relationship. On Valentine’s Day, what better way to show love for a reporter than to try to build a better relationship with him or her? Share, like and comment on their stories. If you have an opportunity to meet them in person at a trade show or other event, take advantage of it. For example, our local business journal hosts a monthly breakfast that’s open to the public. Anyone can go and meet the reporters and editors. Sometimes a face-to-face meeting can really help further the connection. It’s much harder to ignore someone you’ve had a conversation with. 2) Get to know them on a deeper level. Do some research to see the kinds of stories they write and the topics they cover. If you do this before pitching them, it will help you craft a better message and maybe even stand out in their crowded mailboxes. 3) Remember that you’re not their only Valentine. Reporters receive many pitches each day. Some at high-profile publications say they receive hundreds. Sometimes, a story isn’t going to happen, no matter how hard you try. You’re competing for their time and attention. You win some, and you will inevitably lose some. 4) Offer “gifts.” Now, I don’t mean flowers or candy. I’m talking about things that can help them do their jobs more effectively. This could include offering additional resources for a story such a customer or partner reference, a link to a video, a compelling image, an infographic, results from a survey with data to back up your pitch, and so on. This makes it easier for them to develop a story. After all, isn’t a big part of our job making life easier for reporters? 5) Don’t keep them waiting. When they ask for something, be ready to send it as soon as possible. Don’t make them wait three days to send that photo or customer reference. Think and prepare ahead to be ready with whatever they may ask for. They’ll appreciate it and be more likely to turn to you again in the future. 6) Remember your manners: Be courteous. Keep in mind that reporters don’t owe us anything. We’re asking them for something. You won’t always get a response to a pitch. If they do respond, thank them for their time (even if it’s a “no”). 7) Don’t be a pest. Yes, it’s OK to send a follow-up email, perhaps a few days or a week after your initial message, but should you pepper them with multiple emails, calls and social media messages? No — unless you want to ensure they never cover your company or client. 8) Be lovable. Showing respect for a reporter’s busy schedule and deadlines, thanking them for their time (whether or not they do the story), and keeping in touch all go a long way toward making them fall in love with you. Be sure to share the story if it does appear, tagging them in your post. 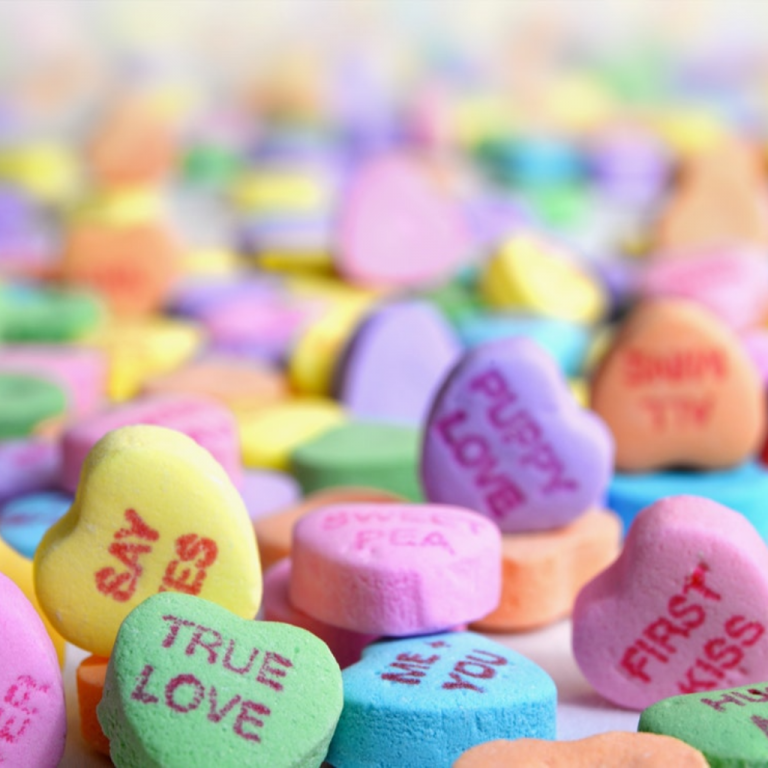 Why not treat every day like Valentine’s Day by following these tips to get more love from reporters year-round?